Honey Expiration? Spoiled Honey? Is This An Area Of Concern? Honey expiration date? Many people worry about foods spoiling; spoiled honey however is not one of those foods you have to worry about. 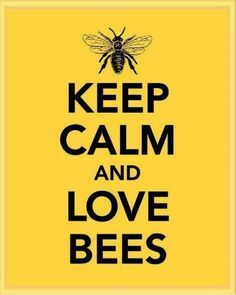 That is when dealing with raw, natural honey of course. 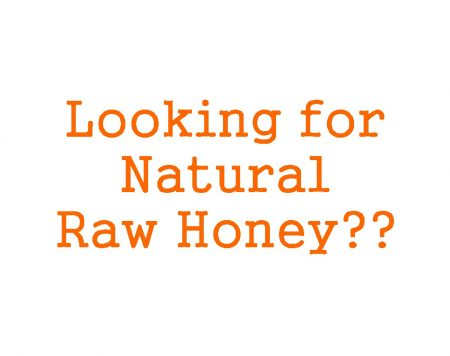 Raw honey hasn't been treated or heated in any way, so naturally occurring enzymes and beneficial components are intact. The fermentation of honey helps increase these properties. 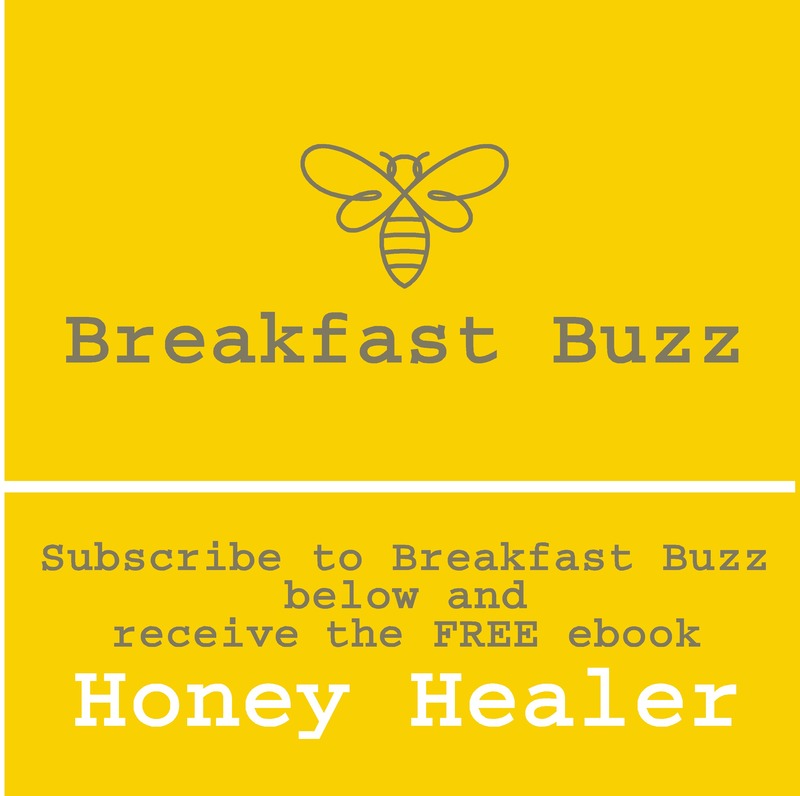 How does fermented honey come to its most natural and beneficial state? These are a few basics behind fermentation of this natural, healthy product. 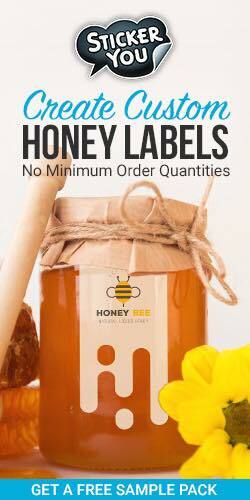 In order for honey to ferment a moisture content level of at least 19% has to be attained. Due to the fact that most honey doesn't contain this high a moisture level content, it will require the addition of water or some kind of moisture, in order for the fermentation process to occur. This is the most simple and most highly chosen method of fermenting honey. It is the most simple form, basically the combination of raw honey and water. You can make it dry or sweet, depending on the amount of honey which is used in the process. Dry Mead Wine would typically take 9 to 12 pounds, while sweet requires anywhere from 16 to 22 pounds of raw honey, depending on the volume being made of this form of fermented honey. Another fermentation method is to ferment the honey into a lactic acid beverage, which contains bacteria. This process can take on many forms; the most natural of course would be to use the honey as the sweetener in this process of creating a wine or other beverage being fermented using honey in it. Honey Expiring? Is This An Area Of Concern? Back to the idea of spoiled honey, again, the naturally high level of enzymes and anti-bacterial components in honey, make it a food which is shelf stable for several years on end. In fact, proper storage, in temperature controlled rooms, with properly sealed, tight lid jars in place, will allow you to store honey for dozens of years. This will not only allow the honey to breath naturally, it will also help in preventing possible crystallization when dealing with honey products which are higher in sugar content. How Do You Know If The Honey Is Bad? The color, viscosity, liquid texture, sweetness, and odor are a few indicators. Although honey won't go bad in a few months or even years (regardless of how it is stored), proper storage can help maintain and increase stable life. Choose porous, clear, glass jars for storage. Consider room temperature, controlled areas. 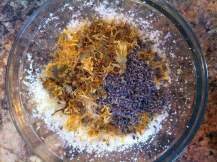 Choose conditions which will help prevent crystallizing in the jar. Honey is one of the many foods which isn't going to spoil, go bad, or cause you to become ill, even if the color is a bit off, or the texture is not as runny as it typically is with newer jars. But, noting these factors will help extend shelf life, allow you to use honey as a natural sweetener in fermenting, and allow for extended lifespan of the natural, healthy, sweetener.